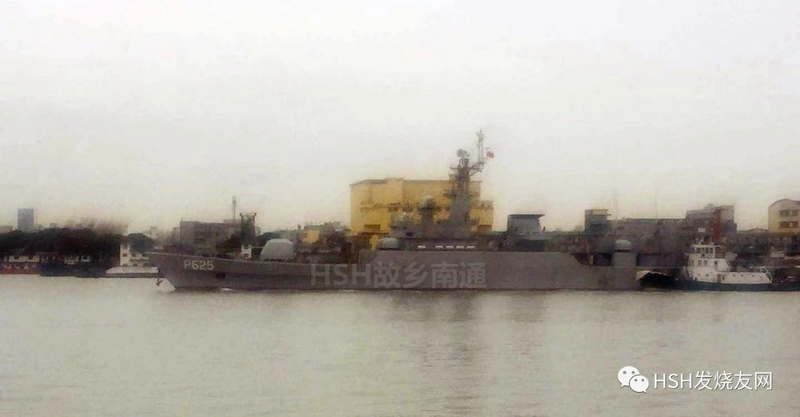 Sri Lanka Navy's current largest is the 2300 tons Saryu Class from India. 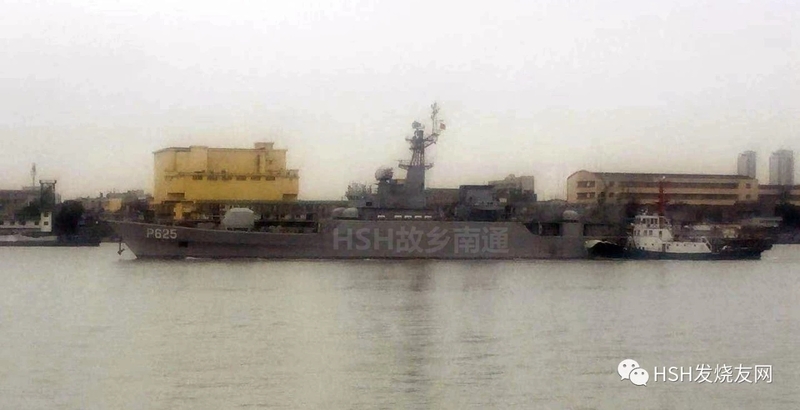 Type 053H2G has a reported standard 2250 tons and fully loaded 2393 tons. PR Photos of the day: PLAN ships in Pakistan.